Last week our company hosted the Management of Węgrów district: Krzysztof Fedorczyk, Head of the district, Halina Ulińska, Deputy Head of the district and Members of the Management: Andrzej Kruszewski, Włodzimierz Miszczak and Paweł Stelmach. 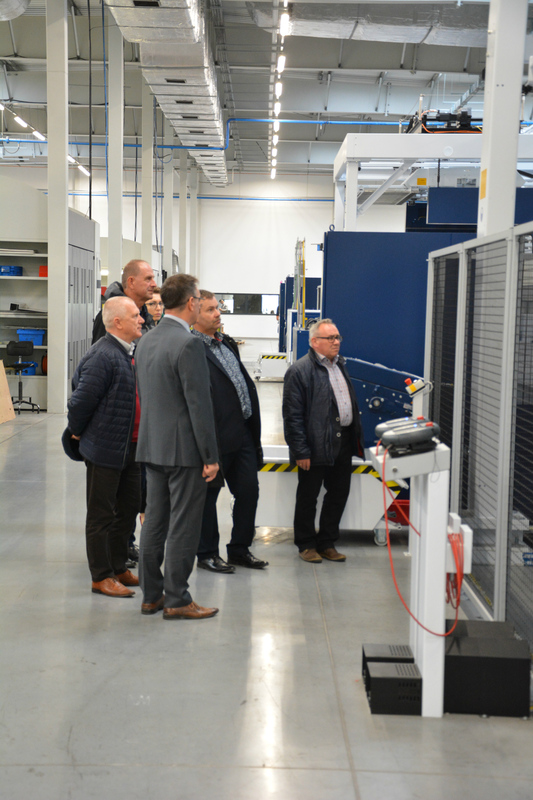 The aim of this visit was to introduce to our guests the direction of Addit’s growth basing on trends on the European market and on our clients’ expectations. 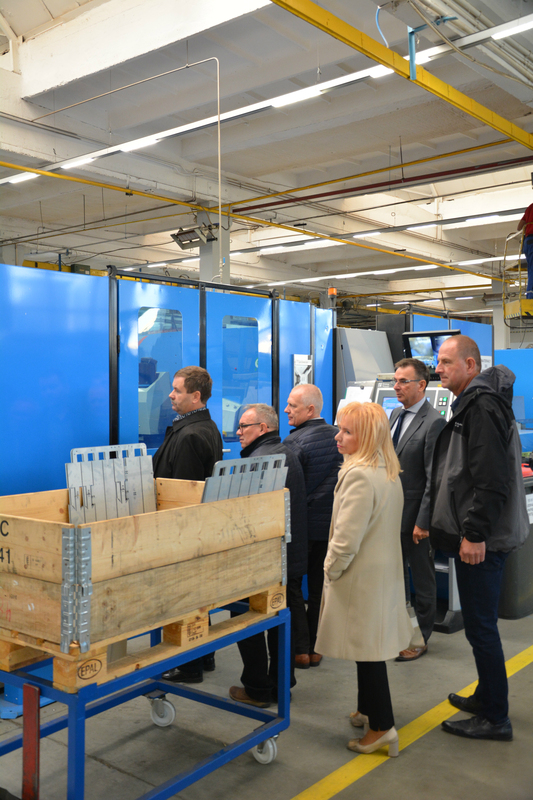 During visiting our production halls Marian Klimek, Managing Director of Addit, presented our latest investments and innovative plans of development.